It's been so long since I wrote here, but University is killing me. So, today I bring my "March Favourites" since March is ending. Hope you enjoy! 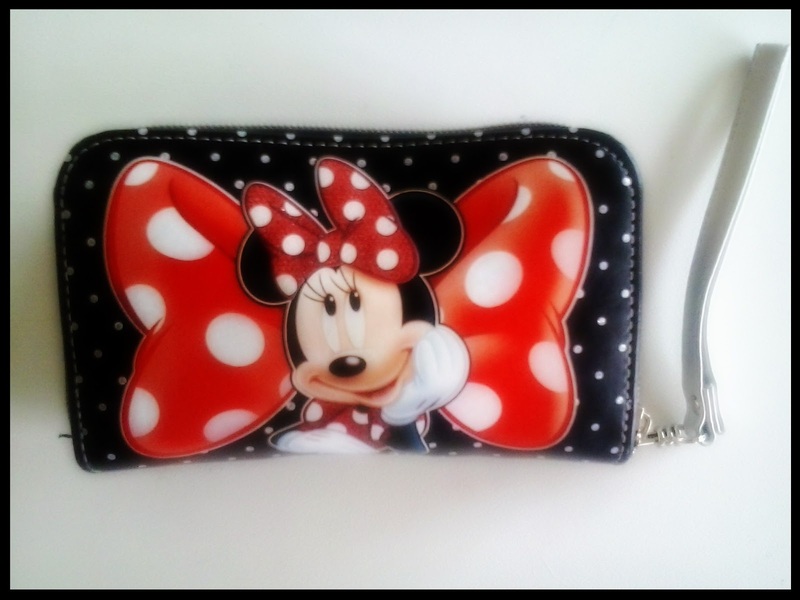 Since last month I've been trying to buy a new purse because the others that I had were a little old and too small. So, I went to Parfois and I fell in love with a black one. 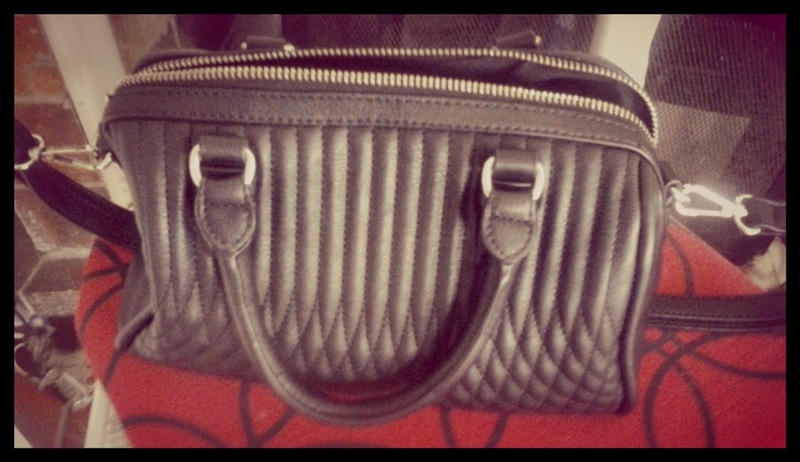 This bag is so amazing because it stores a lot of my stuff and I really enjoy wearing it everywere on my daily basis. I wear it so university, when I'm going out shopping, and on a quick night out. This wallet was a gift from my mother this month and I LOVE it SO MUCH! It has a lot of space and it's really cute! I love Disney so much and I really like this. I think is very feminin and cute. 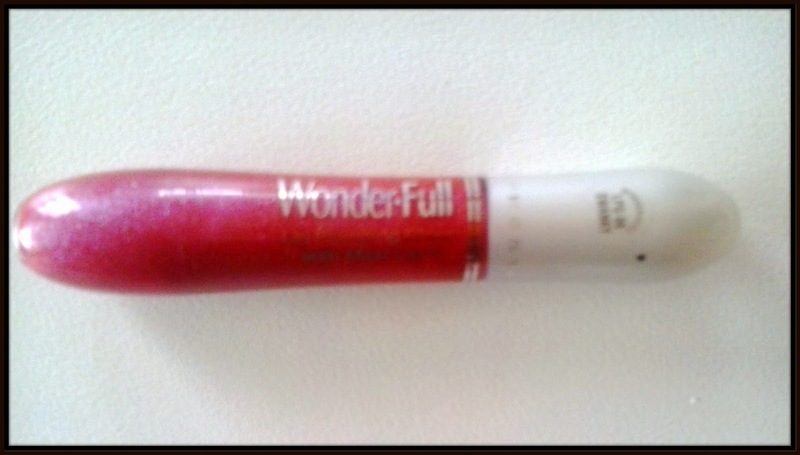 Now, this concealer is new to me because I bought it in the begining of the month and it's really good. 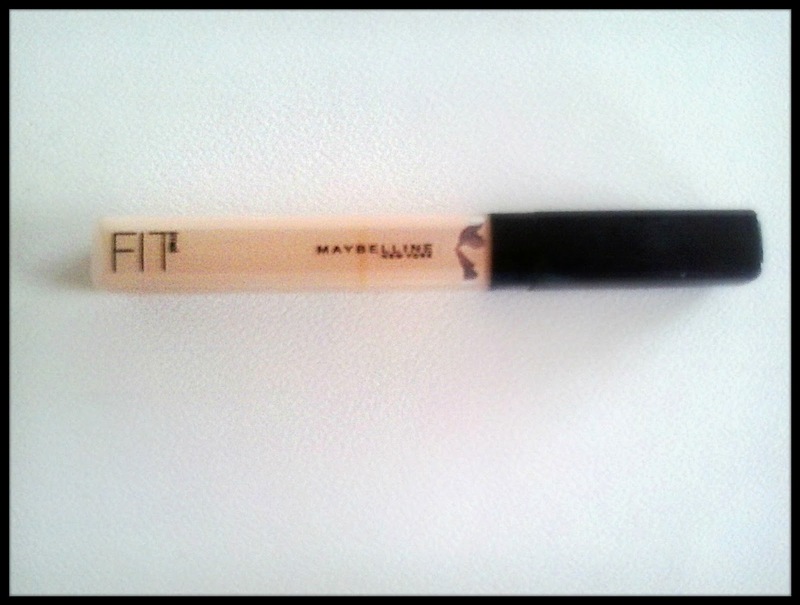 It's from Maybelline New York Fit Me collection and it's amazing. I really enjoy using it because it really covers your dark circles. This month I thought that I had to try a new facewash/exfoliator and I came up with this one. This product is a soft exfoliator for oil skin, it doesn't leave your face a little red after using . After using it almost everyday ( in the morning and before bed) my skin started to became smoother and removed a little bit of my darkspots - which I have a lot because I have oily skin - and that's why I really loved it. 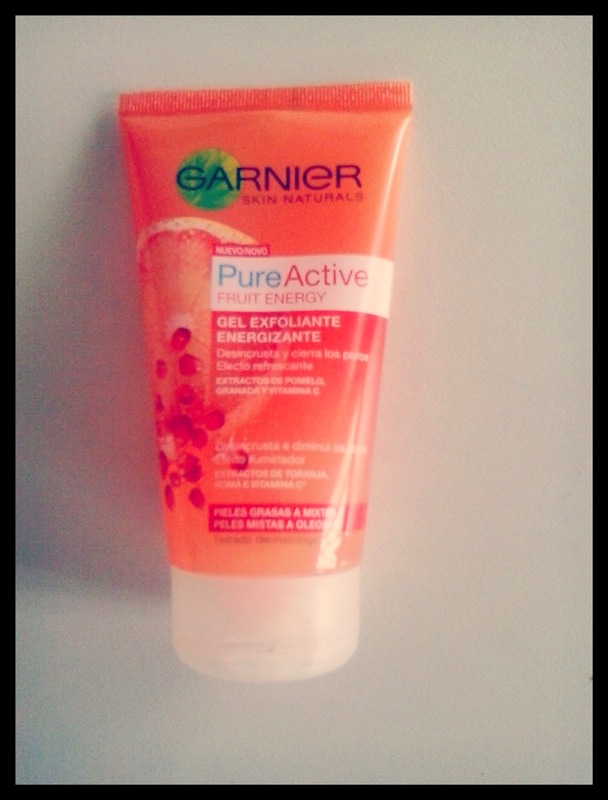 The product is from Garnier Pure Active Fruit Energy. 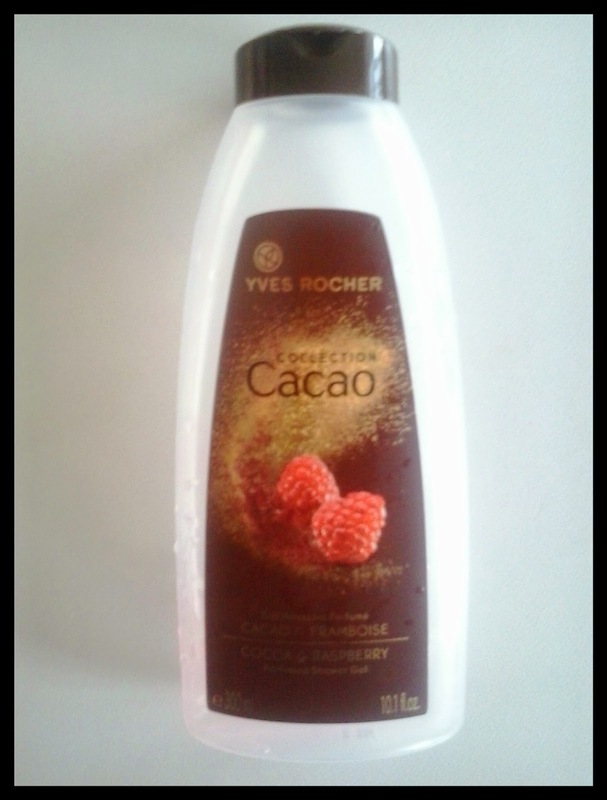 This next product was given to my mother in Christmas but I only used it this month and it's a shower gel Collection Cacao from Yves Rocher and it's the most wonderfull shower gel ever! ( You can see that it's gone ) . The smell is just amazing and it makes me wanna eat my skin after shower. I really aprove this! This lipstick was given to me on my birthday and I started to wear now. 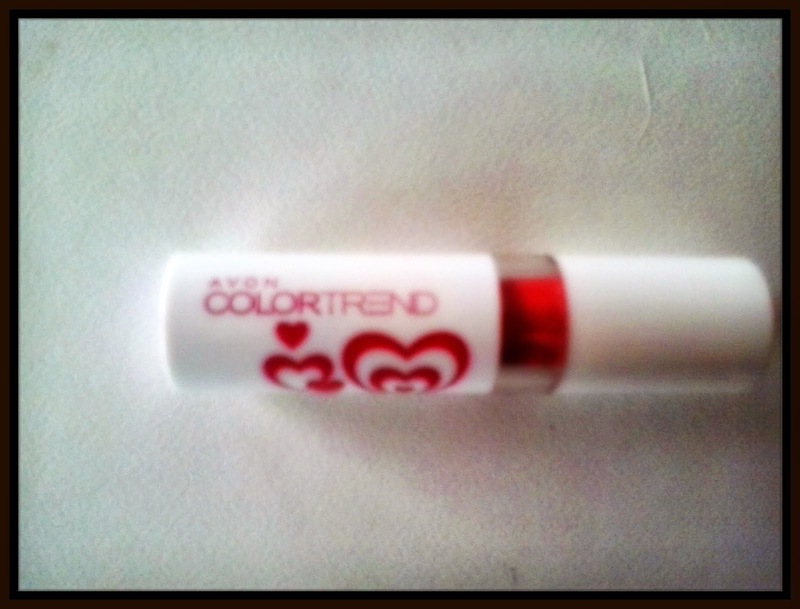 It's from Avon ColourTrend nr.03673 Hot Pink Love. I'm not really a lipstick girl but I have to say that I love this colour because it's really neutral and I really enjoyed it. I wear liquid eyeliner almost everyday. 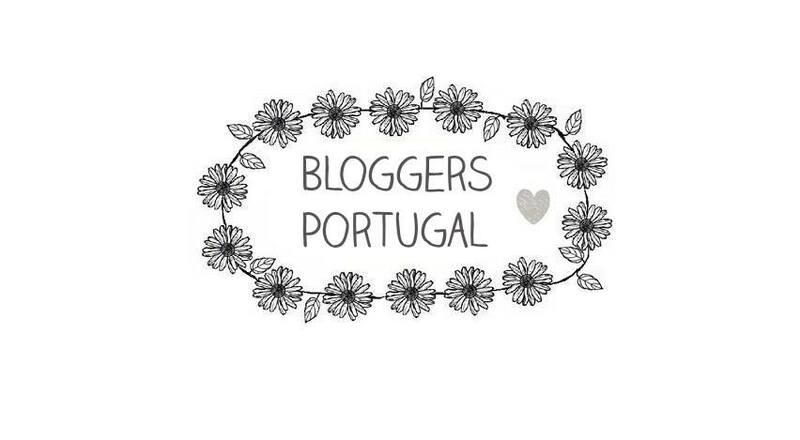 I only started to use it since November 2013 and I love this one. It's Rimmer London Glam'Eyes Liquid Eye Liner. Finally, I have hair mascara from Herbal Essences Strong Hair. This product leaves my hair with an amazing smell and really soft. So. there were my favourites this month. I think that I'm going to start doing this every month. Sorry about the quality of the pictures but my brother took the camera with him and I had to use my mobile phone's camera.